IMCDb.org: 1950 Fiat 1400 Cabriolet  in "I giorni contati, 1962"
The 1400 B cabriolet never existed. 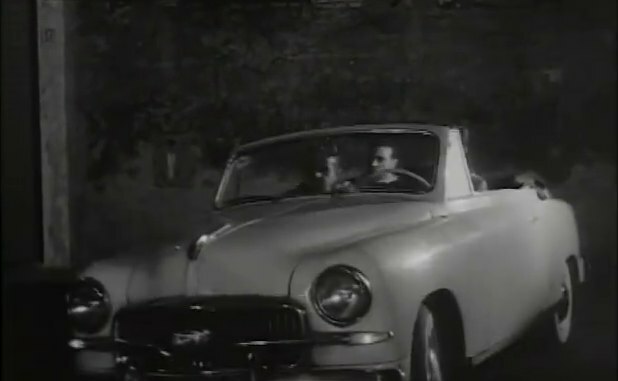 In this case, as in another movie (L'avventura) the car is an older Mk I 1950-52 1400 cabriolet with updated grille and rear fenders, to appear the 1400 B version. The very last 1400/1900 convertibles were built in December 1952 and were a stock of 1900s for the Italian Police, only.